What began as a humble pancake breakfast featuring a few local artists more than 30 years ago has grown into one of Southwest Florida’s premier juried art shows. 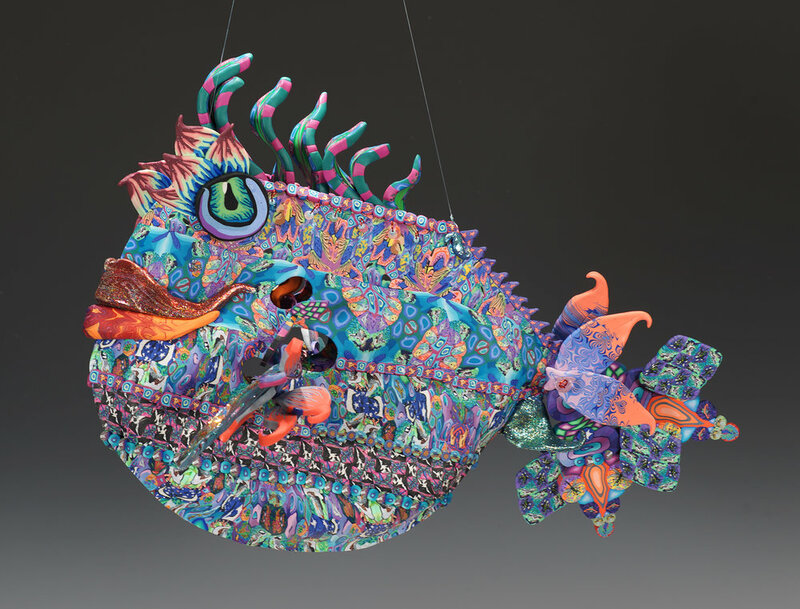 The Sanibel-Captiva Rotary Club’s Annual Arts & Crafts Festival is held over President’s Day weekend and features more than 120 of the country’s most talented artists. Children’s Festival: Saturday & Sunday 10am – 4pm. The 47th Annual Kentuck Festival of the Arts will take place October 20th and 21st, 2018, from 9am to 5pm both days. The Shaw Neighborhood Improvement Association (SNIA) has hosted the very popular Shaw Art Fair each fall since 1993. Located on the tree-lined parkway of beautiful Flora Place at Tower Grove Avenue, the Historic Shaw Art Fair is one of the premier fine art and fine craft fairs in the St. Louis area. It is highly rated by art fair magazines and participating artists. 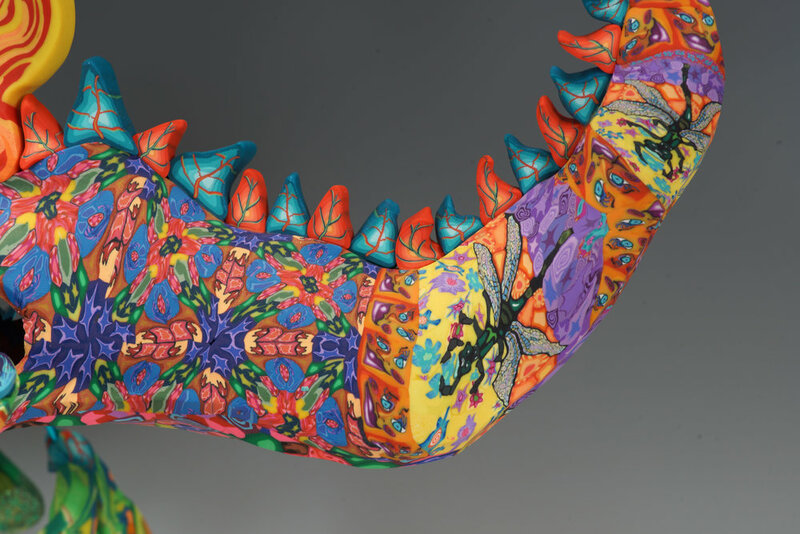 Roughly 135 top caliber artists and craftspeople from around the country are selected each year to participate in the professionally juried event. $7 per adult, which is good for both days! Children 14 & under are free with an adult. Friday, September 21st 6 – 10 p.m.
Saturday, September 22nd 11 p.m. – 9 p.m.
Sunday, September 23rd 11 a.m. – 3 p.m.
Our popular Arts Fair will be held in the heart of downtown Northfield in September 2011. More than 75 artists and fine craft artisans will show their work on the stone walkways hugging both sides of the Cannon River. As always, the Festival coincides with the Defeat of Jesse James Days celebration, which brings crowds of 150,000 each year. Find wonderful photography, pottery, paintings, fiber art, jewelry and more by artists from all over Minnesota and the region. The best regionally juried art fair for nearly three decades takes place right in South Minneapolis in picture-perfect Powderhorn Park. It attracts artists from twenty-six states and 216 cities making it a local and regional favorite. Solo show at the Coffman Gallery at The University of Minnesota.